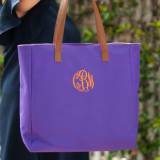 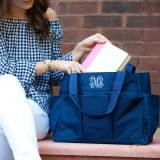 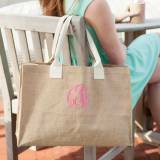 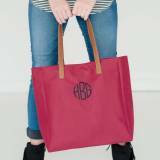 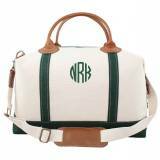 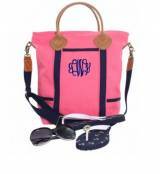 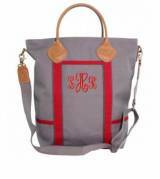 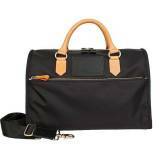 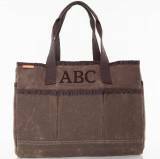 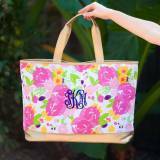 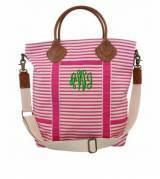 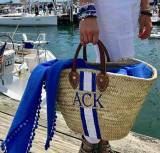 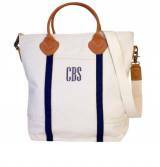 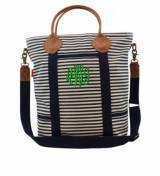 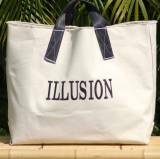 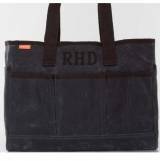 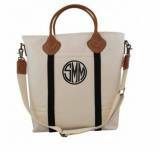 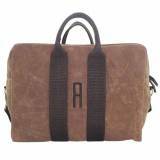 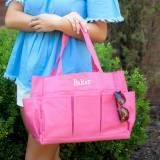 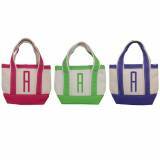 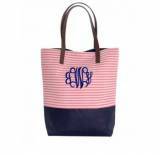 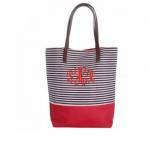 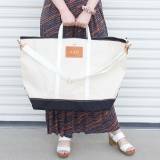 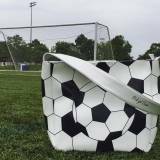 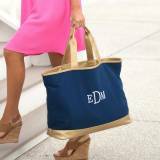 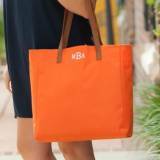 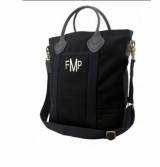 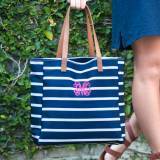 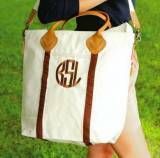 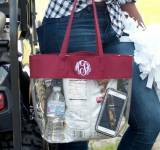 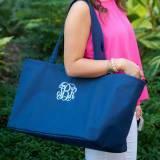 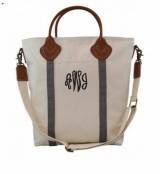 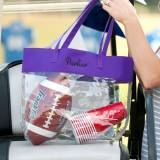 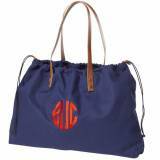 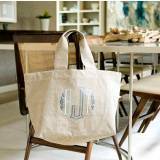 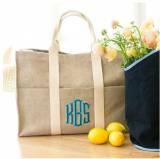 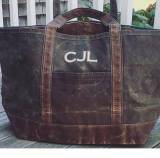 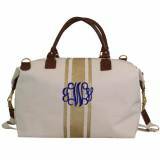 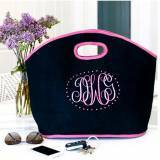 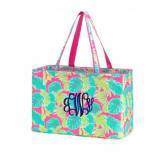 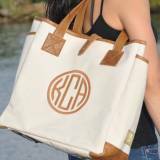 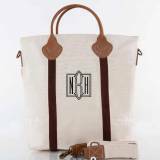 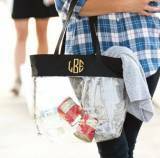 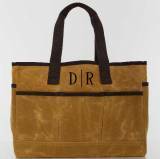 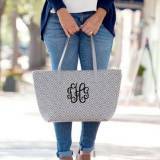 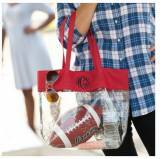 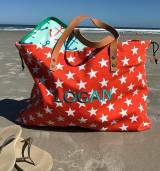 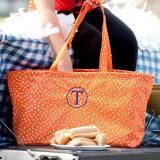 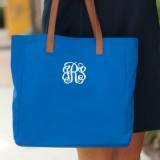 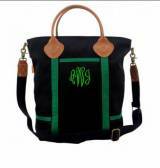 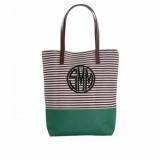 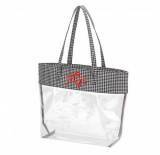 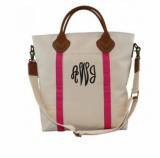 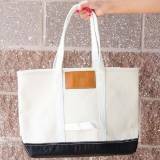 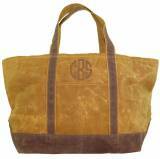 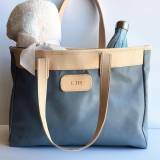 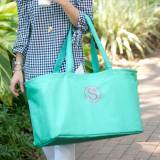 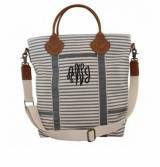 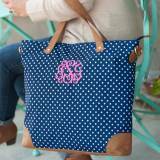 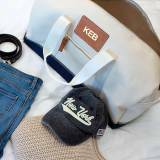 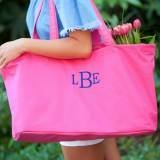 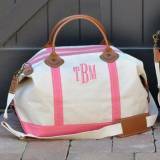 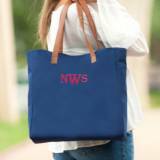 Monogrammed Basketball Tote Perfect For A . . .
Jon Hart Designs Monogrammed Highland . 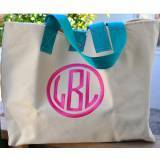 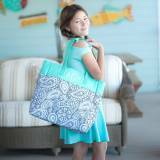 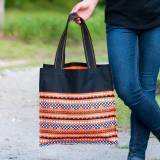 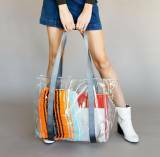 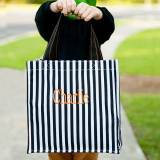 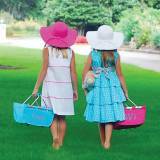 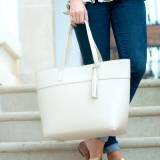 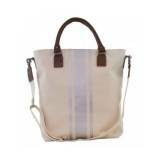 . .
Tote bags of all shapes and sizes! 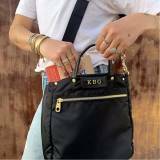 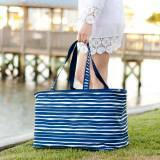 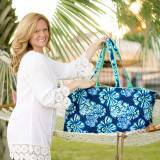 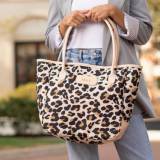 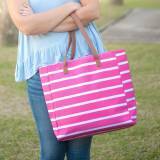 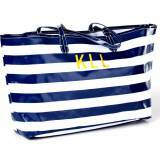 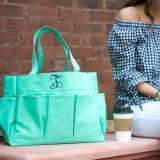 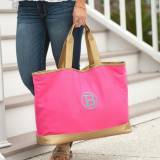 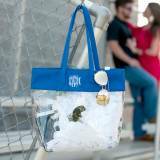 From purse size to beach bag! 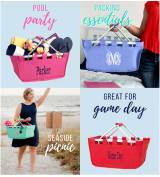 We even have some for shopping and storage!